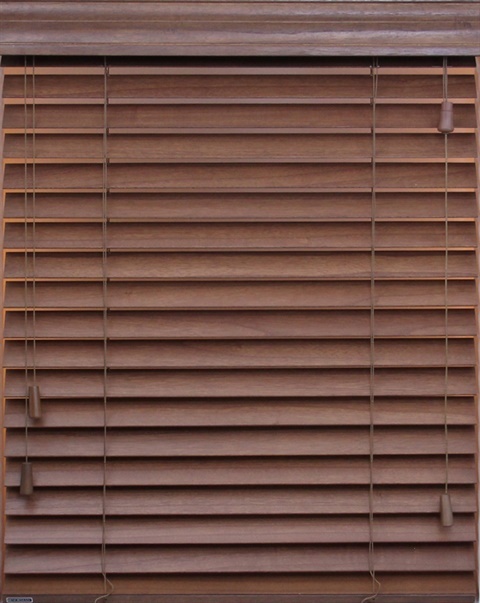 Real wood blinds add natural beauty and warmth to any decor. 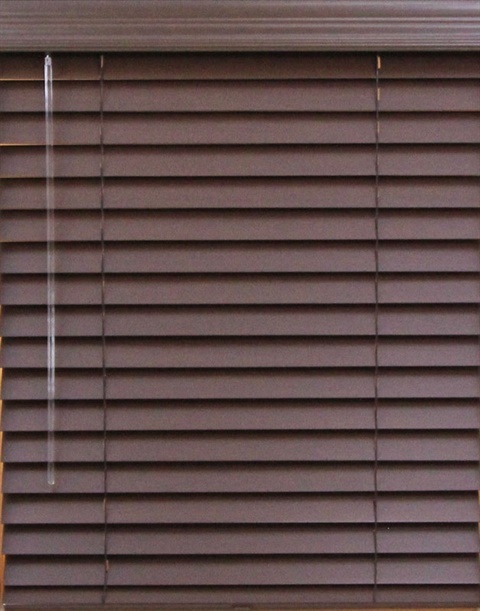 Real wood blinds have proven themselves as an excellent insulator for added energy efficiency. 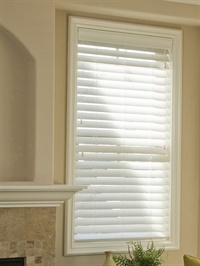 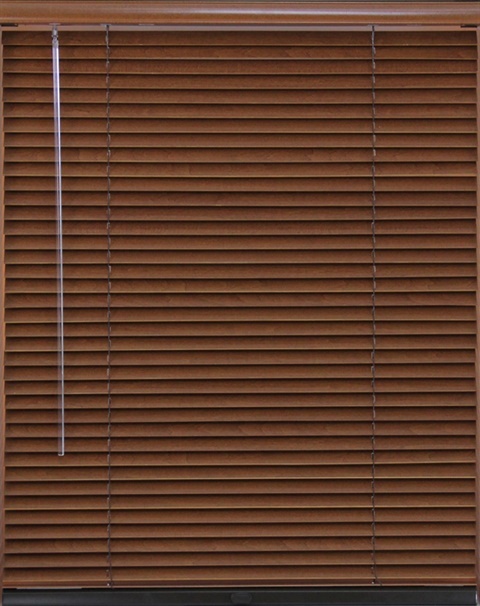 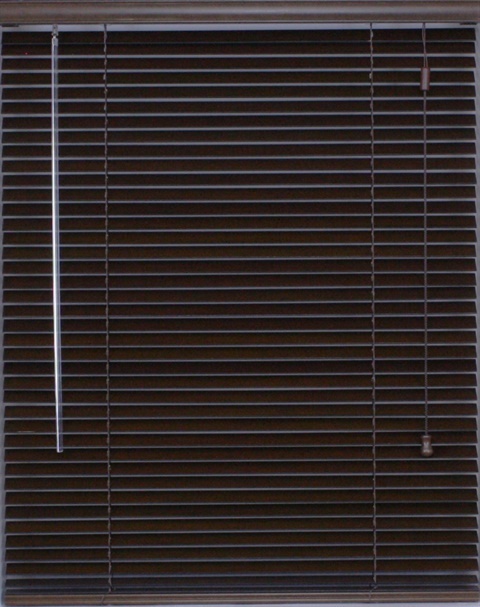 Our custom wood blinds are made with the highest quality hardwood for window blinds available. 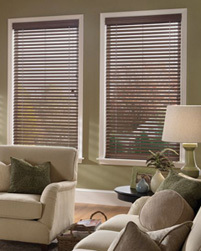 Having been in the business for over 30 years, we understand that our customers have a specific vision for their home. 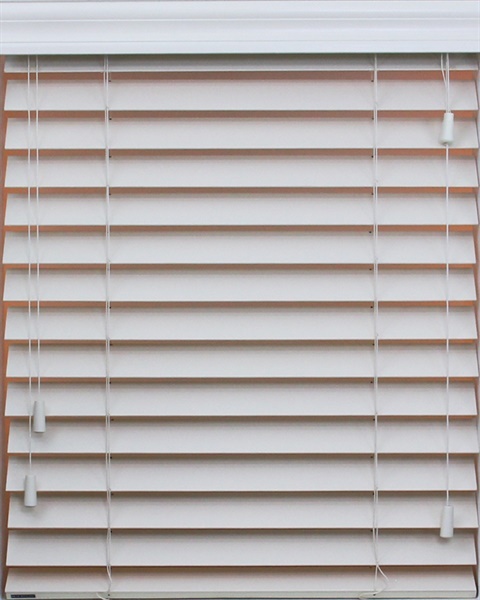 Whether it is to bring out traditional features or enhance contemporary ones, Blinds Update has a stunning array of inventory to match any desired style. 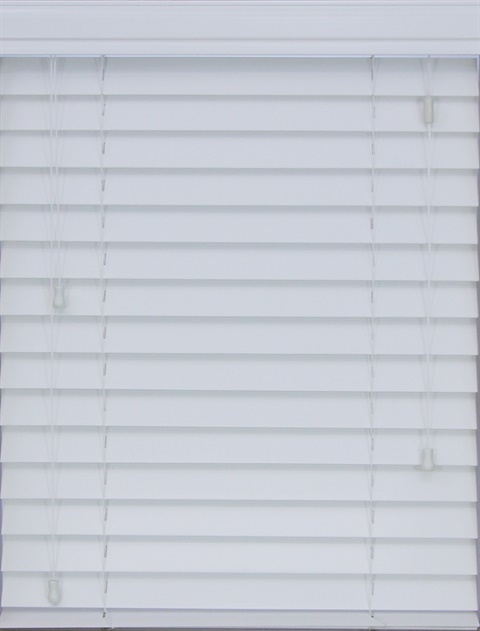 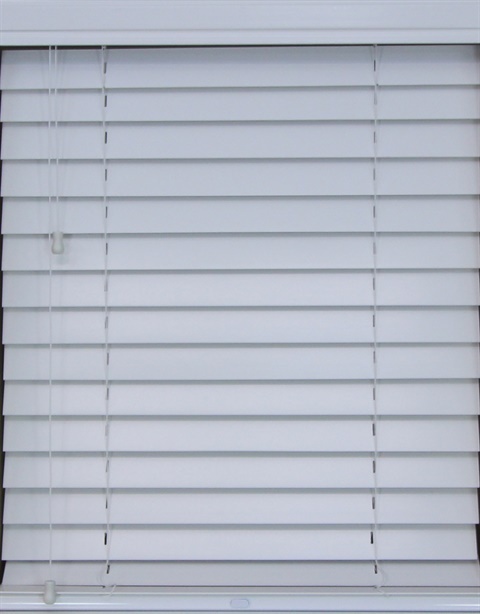 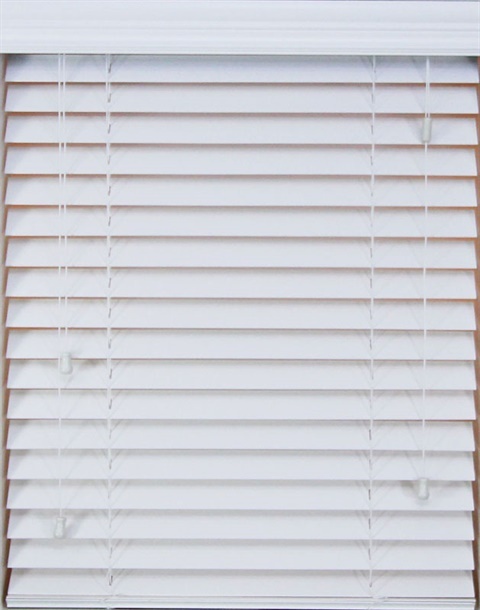 Some of our products of real wood blinds include traditional and modern style headrails, 2 Inch and 2.5 Inch slats, wide range of painted colors and designer stains as well as your choice of valances to finish the custom look.